- Video inputs (HDMI, AV1) work in motion. 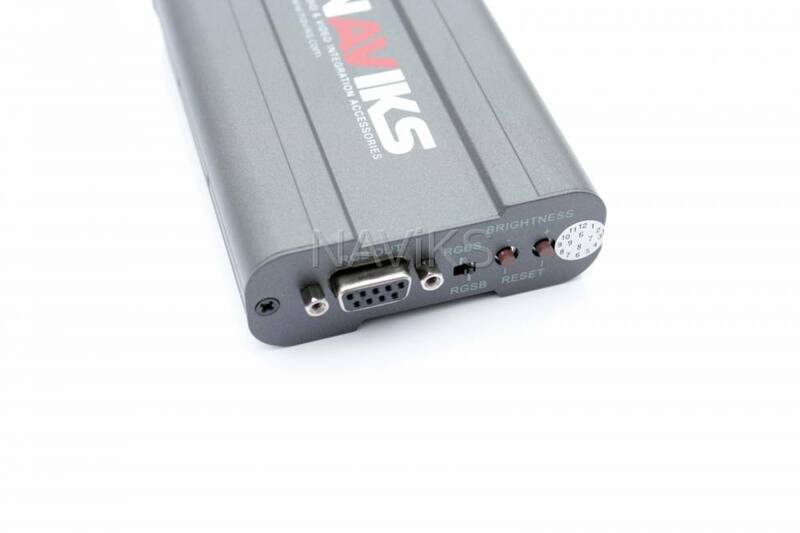 - Video inputs (HDMI, AV1) are triggered by an external push button switch. - Music & Video playback from Smartphones / Tablets can be achieved with either an HDMI Adapter or a Smartphone Mirror Interface depending on the device that will be used. 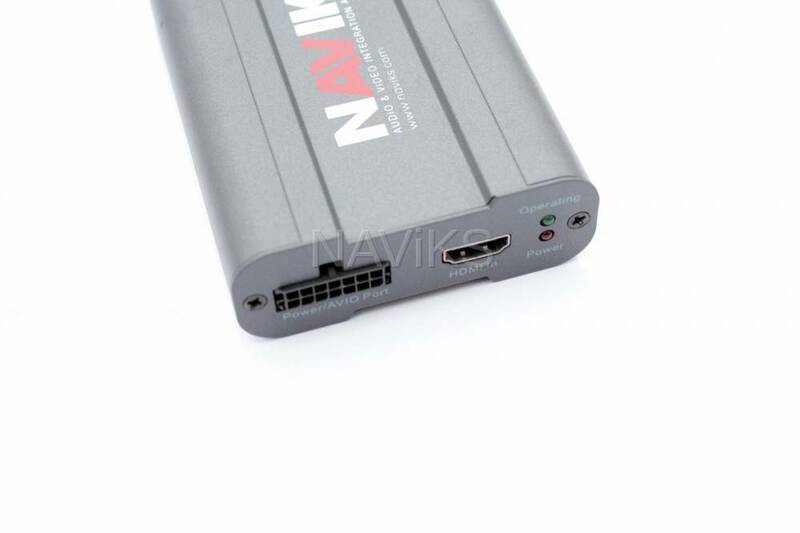 - HDMI video interface produces only video. 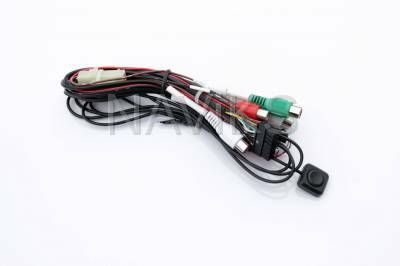 - Audio from the video source must be routed to the vehicle's OEM 3.5 mm AUX Audio input. 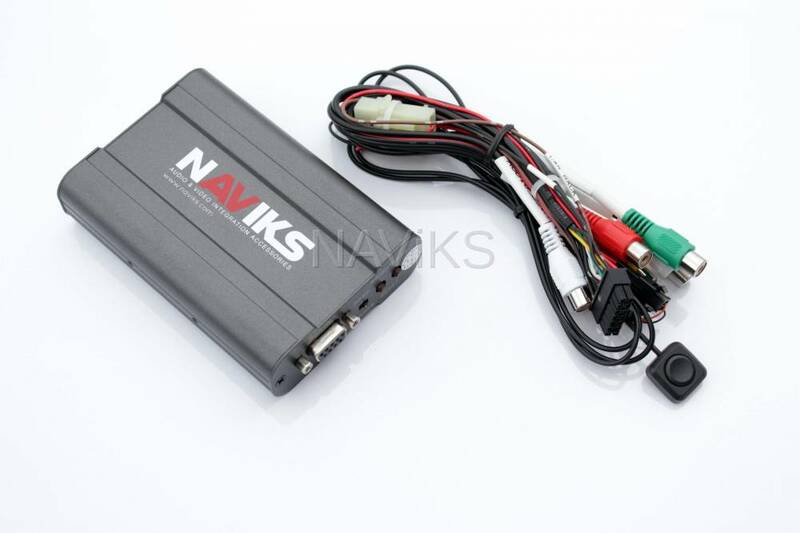 If the vehicle doesn't come with a 3.5 mm AUX audio input you must seek a 3.5mm AUX audio add-on that integrates with the factory radio OR use an FM modulator. - Rear Camera input is designed for a rear view camera. When vehicle is in reverse gear the screen will automatically switch to the rear view camera. 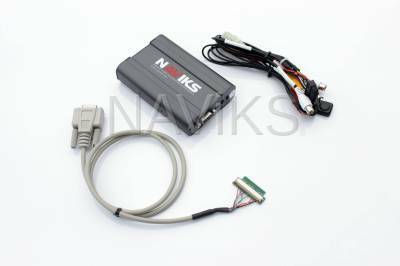 - HDMI video interface is 100% Plug & Play but wire splicing is required for power, ground & reverse trigger. 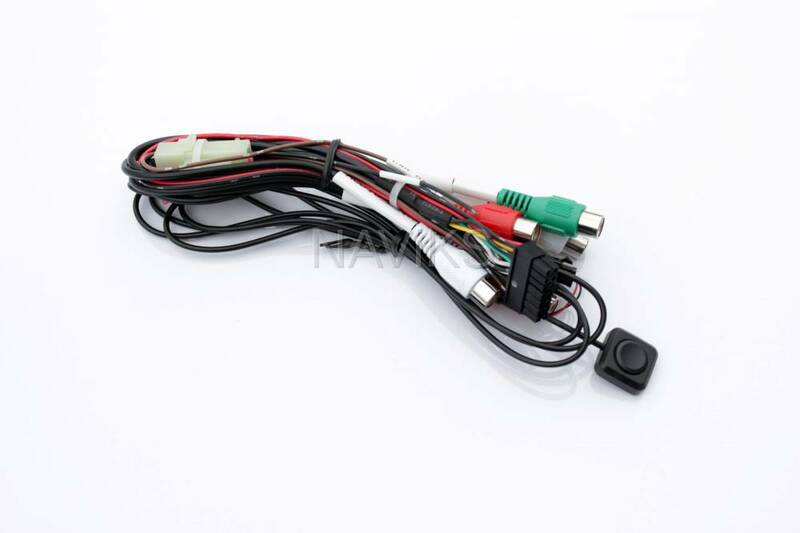 - HDMI video interface comes with a vehicle specific harness that eliminates the need for wire cutting / splicing.